The German Luxury car maker Audi India has announced that there would be a hike in models predictably up to or flat 2.5 to 15 %. The models will vary on these hikes. The German auto king Audi India for whom people have a blind faith is now going to change the policy. The news in the air for the famous Audi India team is that they have decided to increase their product prices. They have announced it recently. We are putting an idea about these hikes are the ‘budget India’. Might be possible that budget had affected the auto major and that is the reason behind Audi‘s price increased in India. There is also another prediction from our side that increased price from the German maker will be not effecting the big shots and luxury car collectors from the higher leagues. Audi India products will go on a hike at around 2.5% on it famous brand the Q range. Another hike has given at around of 15 % for its sports performing range R8 and RS5. The selected models which come through (CBU) completely built units are a must on hike idea from Audi India. The price which has been increased will be affected from 16th March 2013. Consumer would be surprised to read about the price hikes as recently Mercedes Benz has also hiked its prices for the selected models. We predictably think that the hiked prices are due to the upward revision in customs duty and excise duty. The SUV ranges and fully imported models means the CBU has been effected by these hikes and by the result Audi India indirectly has to uplift the prices in context to customers. The models which are still on same price and did not get to get a hike are Audi A7 and A8. By moto sources prediction we can say that might be possible after some time an official announcement would also come for the models A7 and A8. The luxury brand maker is the highest and the fastest growing moto hottie in auto town which has emerged best than its counter competitions. Company sold at around 775 units in February 2013, which we can say is an increase of 29% compared to last year 2012. 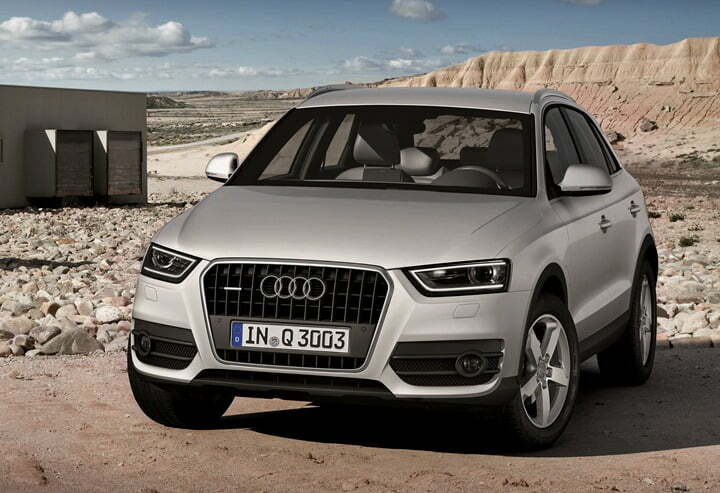 Audi India is also planning to open at around 40 new dealerships by the end of the year 2014.